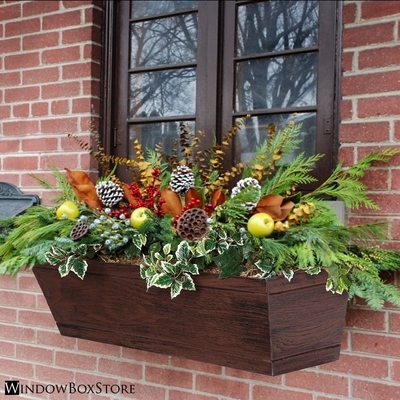 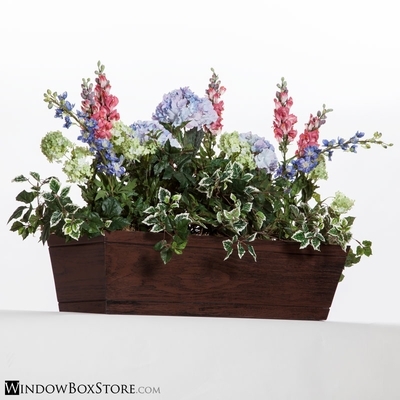 Update your home's exterior with the Contemporary Farmhouse Distressed "Wood" Window Boxes. 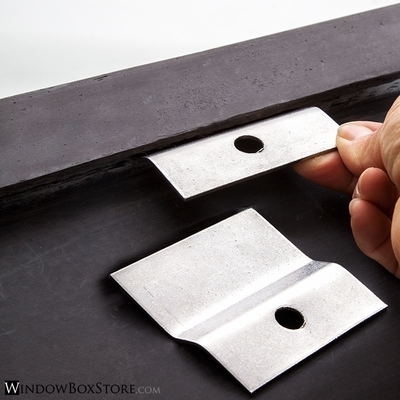 Made from resilient fiberglass, each container is handmade and features an integrated cleat mounting system and stainless steel brackets for mounting on walls, under windows, or on wooden fences. 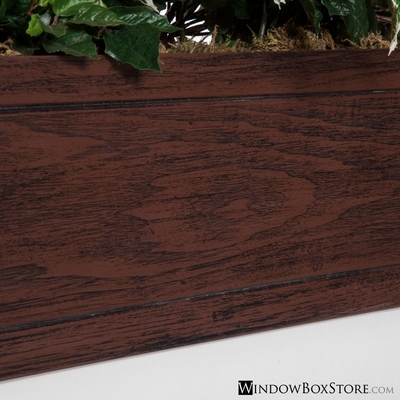 It is molded from real wood for the most realistic-looking faux wood planters possible.